The BeefEater Solid Fuel BUGG is made with state of the art materials, ergonomic design and solid construction setting the standard for perfection and quality in solid fuel barbecues to deliver the ultimate taste, every time. Available in Amber and Graphite colour. Charcoal BUGGs adjustable swivel vent and air inlet gives you the flexibility to cook gourmet smoked barbecue dishes. Just add your favourite flavours. Plus an integrated thermometer comes standard. The Beefeater Bugg BB18324 BBQ Grill was added to the BBQ Grills category in August 2017. 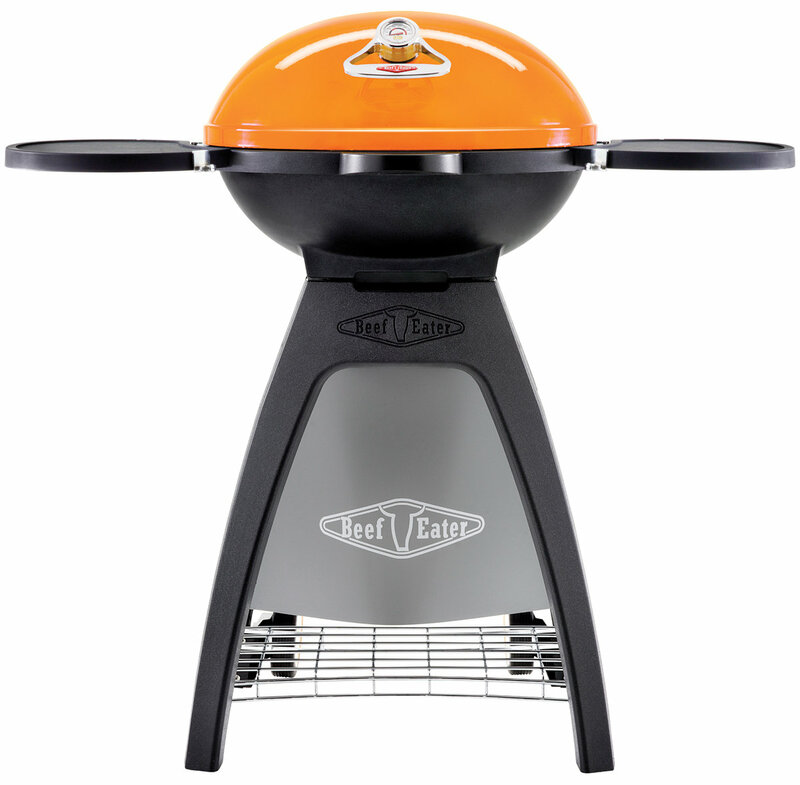 The lowest price GetPrice has found for the Beefeater Bugg BB18324 BBQ Grill in Australia is $367.00 from Appliances Online.